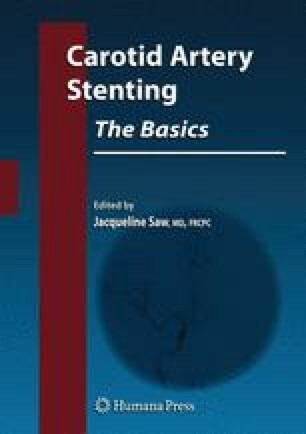 Carotid artery stenting (CAS) techniques and equipment have dramatically improved over the past two decades. Modern-day CAS can be performed safely with good technical success rates. Nevertheless, the CAS procedure can be challenging and warrants meticulous techniques as the resultant complications can be debilitating and life threatening. We detailed a basic step-by-step technical approach to guide operators through this challenging procedure.